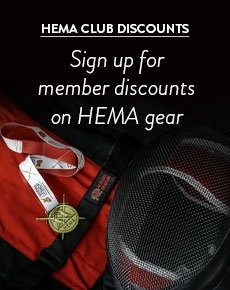 We offer one of the best selections of HEMA related books and DVDs available for sale in the UK. Our range of books covers a wide range of subjects, from translations of historical treaties to modern training systems based on historical resources. Whether you are just starting out in HEMA or a seasoned veteran, there is sure to be a book in our collection that proves of interest. Our selection of DVDs is a great way to learn new fighting systems. 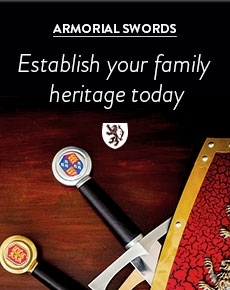 We have a varied selection to choose from, so if you are interested in learning German Longsword, Sword and Buckler or fighting with the messer, you won’t be disappointed.